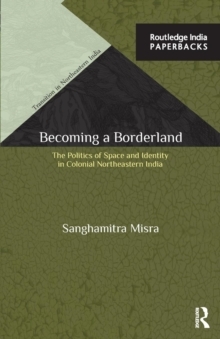 This book discusses the politics of space and identity in the borderlands of northeastern India between the early 1800s and the 1930s. 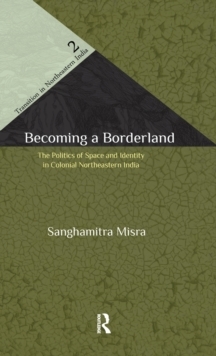 Critiquing contemporary post-colonial histories where this region emerges as fragments, this book sees these perspectives as continuing to be entrapped in a civilizational approach to history writing. 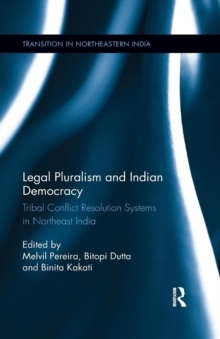 Beginning in the pre-colonial period where it focuses on the negotiated character of state-formation during the Mughal imperium, the book then enters the space of the colonial where it looks at some of the early interventions of the East India Company. 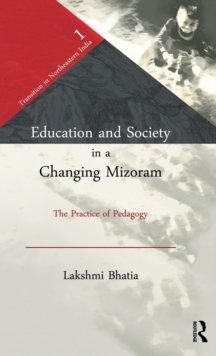 The analysis of markets as transmitters of authority highlights an important argument that the book makes. 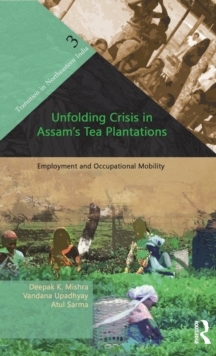 Peasantization and the introduction of the notion of the sedentary agriculturist as the productive subject also come up for a detailed discussion, along with economic change and property settlements, which are seen as important ways through which the institution of colonial legality got entrenched in the region. 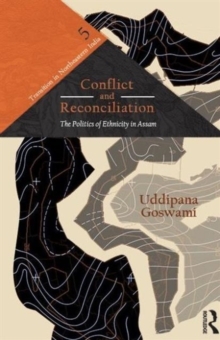 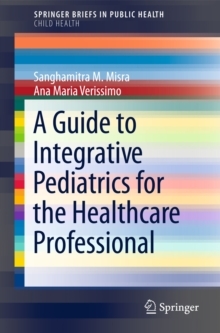 Underlining the interface between the political economy and practices of cultural studies, the book also explores the connections between speech, production of counter narratives of historical memory, political culture and economy, with a focus on the cultural production of a borderland identity that was marked by hyphenated existence between proto- 'Bengal' and proto- 'Assam'.